This guide explains on how to Fix GPS issues on Firefox Phones. 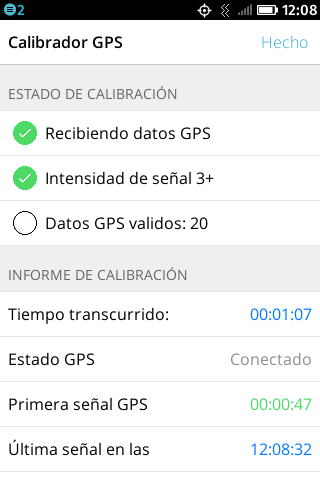 Some common GPS issues are gps not locked down, waiting time. Every high end phone is supposed to provide you with features that shouldn’t let you down at the time of need. Whether you have to go out and look for a certain place or you have to sit at home and make notes out of the information that you would get with the help of internet, your phone should be available for anything and everything. 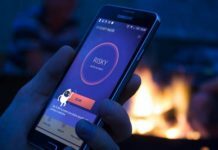 For example when you have a Firefox phone one thing or tool that you might need at any point of time is the GPS sensors for calibration. 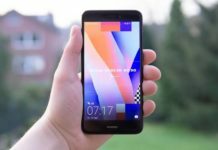 Like any phone which claim itself to be a Smartphone, it should be able to provide you with the required GPS service, including the calibrating and the recalibrating part. GPS sensor is to be used in a particular situation that is it should be calibrated when the applications that require this particular service does not connect and then the connection can be intermittent or at a wrong position, GPS sensor should be calibrated. 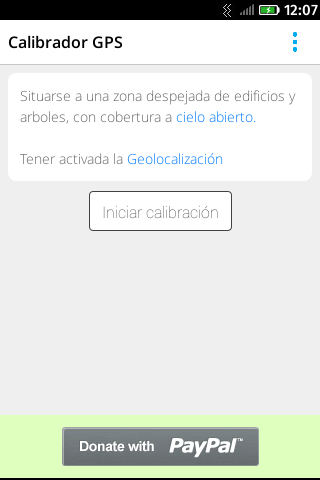 One can do that by changing the setting of Geolocation and then start the calibration. One should make sure that one is not in a building or under a tree or so. Three dashboards which are green in color would indicate that the GPS that is there in your phone is ready. The only drawback is that it uses up too much of the phone battery and hence should be carefully used and taken care of. The latest version that is available for this is version 1.0.1 and can be downloaded easily. This is available free of cost if one can download this from the said website and from the given link. One can also read the comments and the reviews given by the users and the tech experts which have been posted on the internet along with the details for this particular subject.